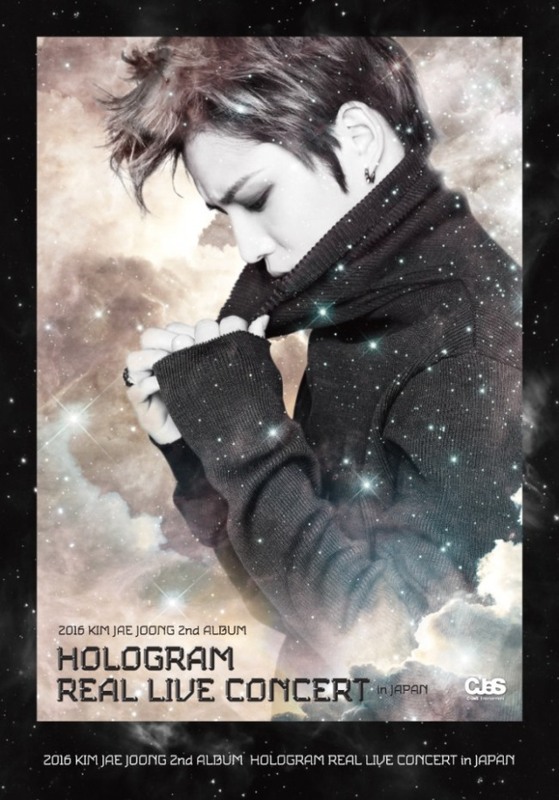 Kim Jae-joong of pop trio JYJ will be performing a concert via hologram, recorded before his current stint in the military service, in Tokyo on Feb. 9-10, in celebration of the release of his latest album also slated for February. The concert will be “a gift to his fans,” giving them an opportunity to see Kim, who began his mandatory military service in March, virtually during his absence, his agency C-jeS Entertainment in a statement. The hologram concert will feature state-of-the-art 3-D technology and a selection of the singer’s songs, including those from his upcoming LP. Kim’s second full-length release since his 2013 LP “WWW” -- which topped iTunes charts in 12 countries -- the new album will contain over 10 tracks, some written by Kim and others by international songwriters. The album was also recorded prior to Kim's joining the military service. “This album’s genre is rock with a pop flavor,” the agency said. Kim’s hologram concert will be staged at Tokyo’s Yoyogi National Gymnasium.